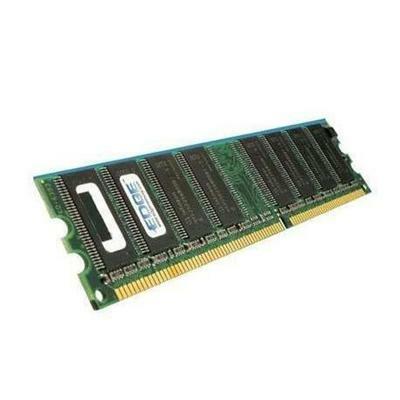 Crucial Memory - CT3KIT51264BA1339 CRUCIAL-12GB(3X4GB)1333MHZ PC3-10600 240-PIN DIMM CL9 NON ECC DDR3 TRIPLE CHANNEL KIT UNBUFFERED SDRAM GENUINE CRUCIAL MEMORY FOR(CT3KIT51264BA1339).NEW FACTORY SEALED.IN STOCK.SHIP SAME DAY. 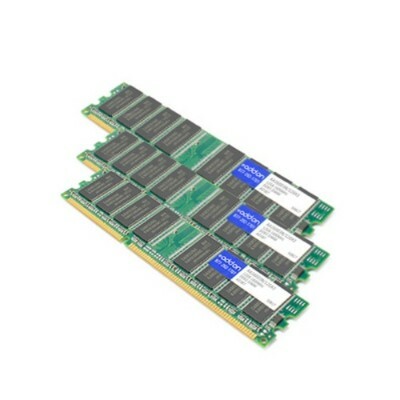 Axiom Memory - Axiom 12GB DDR3-1333 ECC RDIMM Kit (3 x 4GB) # AX3 . 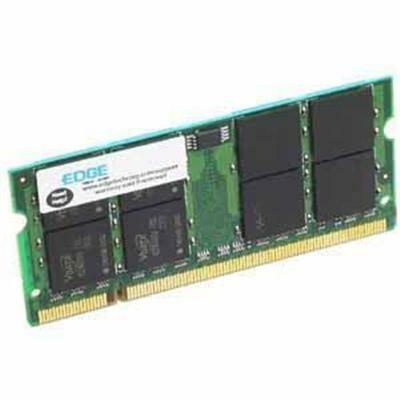 Edge Memory - PE22178203 12GB (3X4GB) PC3-8500 DDR3 SDRAM DIMM 2 This 12GB memory kit contains three 4GB modules designed to enhance your system's performance. 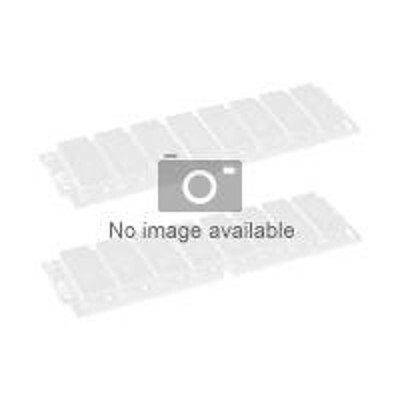 Hewlett Packard - 803026-12G 803026-12G HP 12GB 3X4GB 2133MHZ PC4-17000 Cl15 Single Rank Ecc Registered DDR4 SDRAM 288-PIN DIMM Genuine Hp Standard Memory Kit For Hp Proliant Server Gan9. New Bulk Pack.